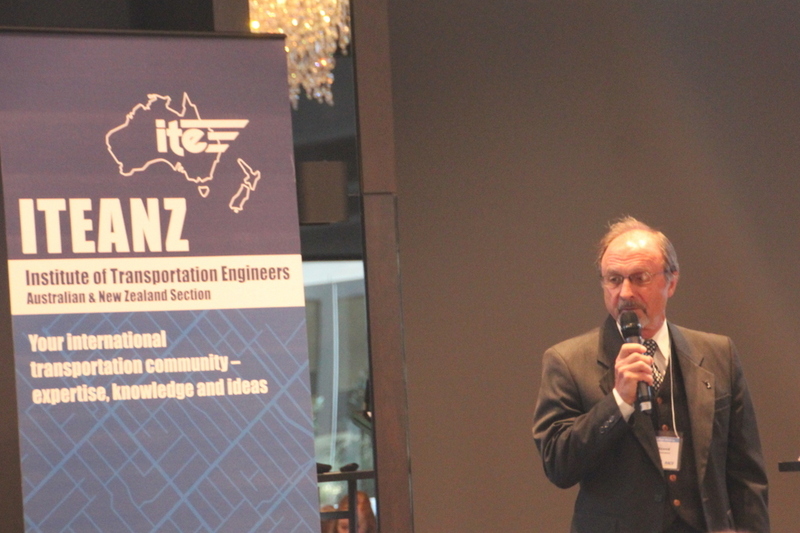 The Annual Breakfast Meeting was held on Tuesday, 27 February 2018, jointly hosted by ITE-ANZ and Transport Australia society. 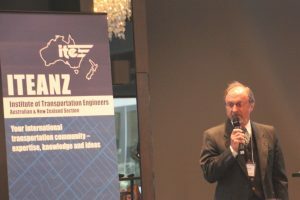 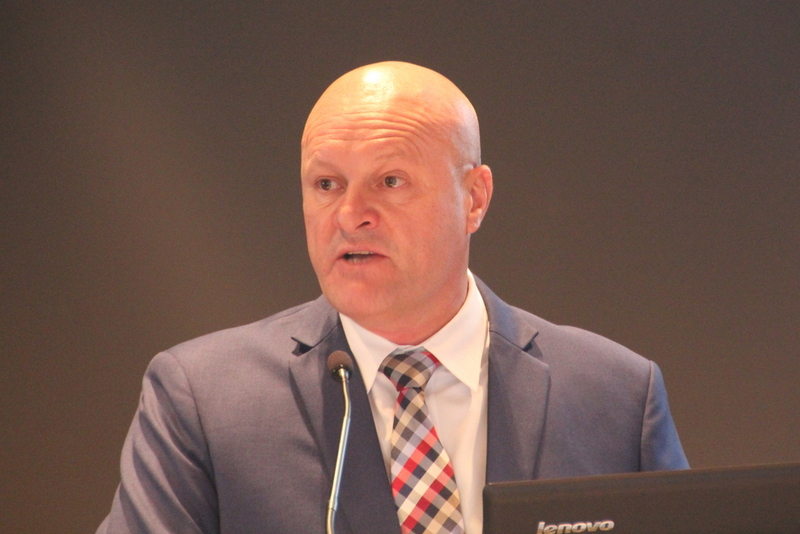 The special guest speaker was Mr David Hodgett MP, Victorian Shadow Minister for Roads & Infrastructure and Shadow Minister for Ports & Freight. 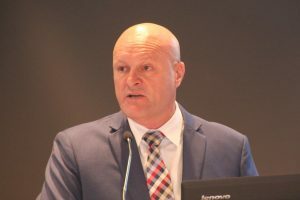 David is also the Deputy Leader of the Opposition in the Victorian parliament. 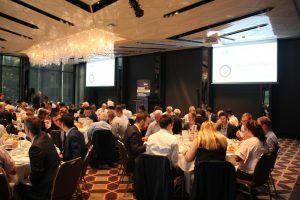 The Breakfast was kindly sponsored by RACV.